Best Restaurant Training was established in 2006 and has been successfully running hospitality short courses in some of Melbourne’s leading secondary schools and delivering Responsible Service of Alcohol (RSA) for a variety of corporate, private and industry groups. 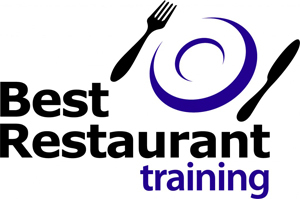 Best Restaurant Training is a Registered Training Organisation (RTO Number 40777). It is accredited by the Victorian Commission for Gambling and Liquor Regulation (VCGLR) to issue a Victorian Responsible Service of Alcohol certificate. Best Restaurant Training is accredited by Australian Skills Quality Authority (ASQA) to issue the nationally accredited unit SITHFAB002 Provide responsible service of alcohol which is accepted by Liquor Licensing Authorities in Queensland, Western Australia, South Australia and Northern Territory. 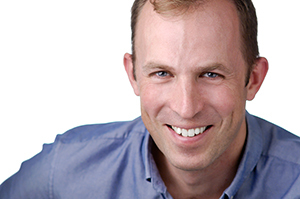 Ben Trembath has worked in the hospitality industry for 30 years both in the UK and Australia. This has included time at several well known fine dining establishments including Donovan’s on St Kilda beach. Prior to his time in Australia, Ben’s experience in hospitality covers a vast array of locations and managerial positions in the UK. He has been a Training Manager for a Registered Training Organisation and now is training through his company Best Restaurant Training. His philosophy is reflected in the training delivered by his company. 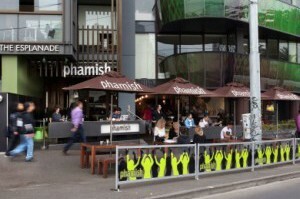 Phamish is one of St Kilda’s most popular restaurants with a clientele ranging from backpackers to corporate groups. It is located directly opposite Luna Park and the Palais Theatre and it’s central St Kilda location makes it a favourite with both restaurant customers and RSA students. 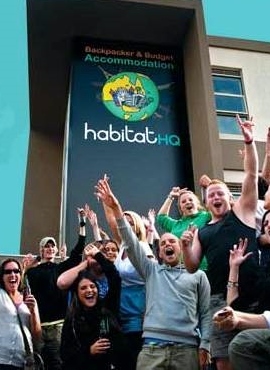 Habitat HQ is one of St Kilda’s most popular backpackers and has a tram stop directly outside. This is a 20 minute ride from the city on the Carnegie tram number 67. 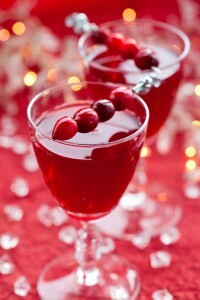 Responsible service of Alcohol website. © 2015 Copyright Startabiz Pty Ltd. All rights reserved.